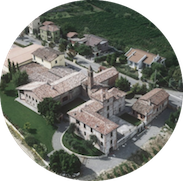 Discover the secular history of Torre Fornello: a story made by people, characters, their dreams and love for their land, its fruits and culture. An historical document from 1020 shows that Diacono Gerardo of St. Martin Clergy, owner of Fornello’s land – still without rural settlements – bequeaths the lands to a noblewoman from Piacenza. The first rural settlements come from 1200: the oven (“Fornello”) where the lime stones from the nearby locality called Calcinara were cooked, was built where now there are part of the vineyards. Here were cooked even the bricks from the nearby village of Creta. The main tower was erected in 1400 to defend the feud near Fornello, property of the Sanseverino, Principles of Naples. 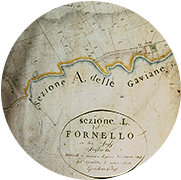 For this reason Torre Fornello, the name arrived until today. 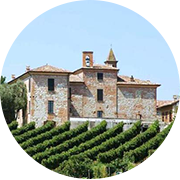 The estate is bought by Counts Zanardi Landi, Condottieri of Sarmato and Gran Duca of Tuscany. The manor house and its outbuildings are built: stables, barn, church, vinsantaia and the beautiful botanical garden, unusual for these areas. The building becomes an important country manor residence, occupied by the noble family generally in the months of August, September and October, the harvesting period. 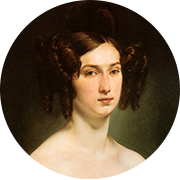 Donna Luigia Douglas Scotti, widow of Count Zanardi Landi Grand Duke of Tuscany, bequeaths the property to his daughter. In his testament it’s recommended to not ever split the property, which arrives intact until today. 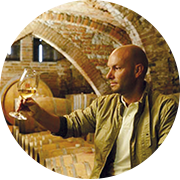 Enrico Sgorbati continues the activity of his vintner grandfather cultivating the Torre Fornello vineyards and selling grapes to third parties. Enrico Sgorbati starts the new era of Torre Fornello, renovating the old family company and recovering the prestige and glamor of the buildings with contemporary solutions. 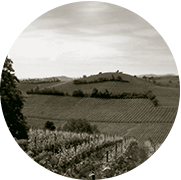 He continues the cultivation of specialized vineyards, practiced by generations, and produces very high quality wines. 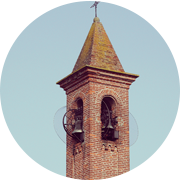 All activities are carried out to highlight the original values of Torre Fornello, combining passion and tenacity, tradition and innovation, art and culture.